Here’s something interesting: if you do hard track days in your Porsche, you’re better off with the traditional steel discs. 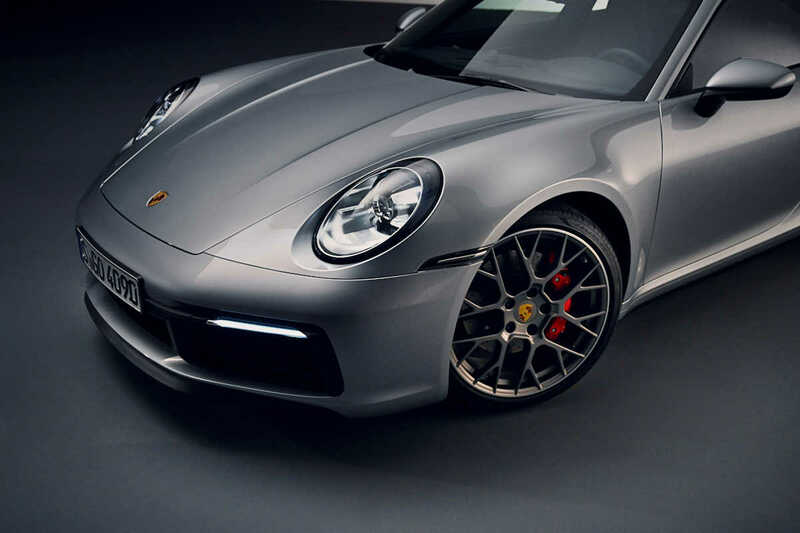 This was revealed by Porsche Australia’s technical representative at the market launch of the 992-series Porsche 911 there. For extensive track use, Porsche’s technical representative, Paul Watson, explained that ceramic discs can still degrade, especially if you’re hard on the brakes. As heat builds up, it can degrade the carbon fibers in the disc. In other words, if regular track days are part of your routine, it is best to stick to steel ones. Asides from aesthetics, Watson also points out that going for the PCCB may be ultimately down to cost versus performance. This pricey brake rotor option can last up to four times longer with less brake pad wear compared to cast iron ones. It will improve the re-sale value according to owners, if that is worth something. However, it’s worth saying that PCCBs are fragile, chipping them alone may entail an outright replacement.